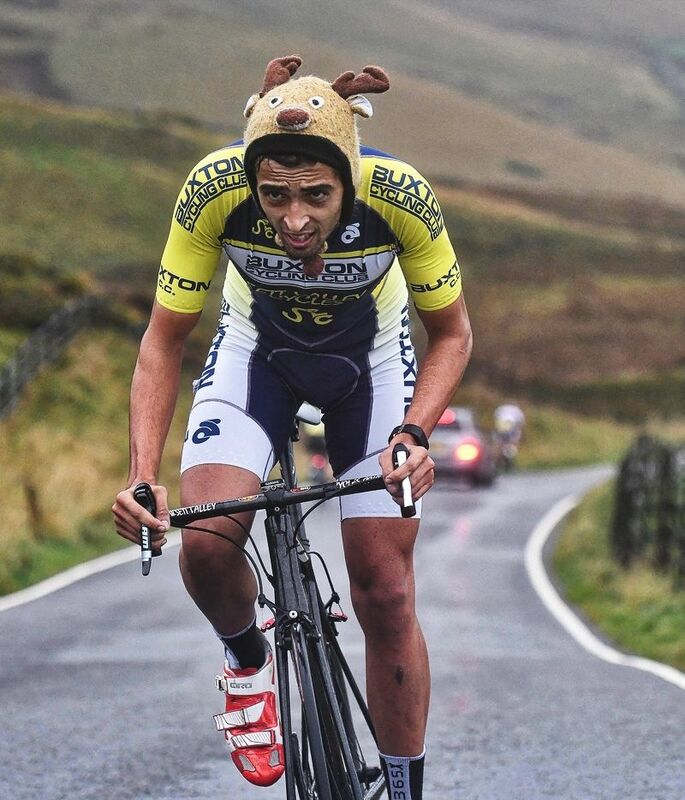 At the end of every road race season in Britain comes a brief, baffling battle of cyclist versus topography in the strange ritual of Hill Climbing. Undertaken on short climbs of sometimes insane gradients, this time trial event is a peculiarly British finish to the cycling year ahead of winter base miles. 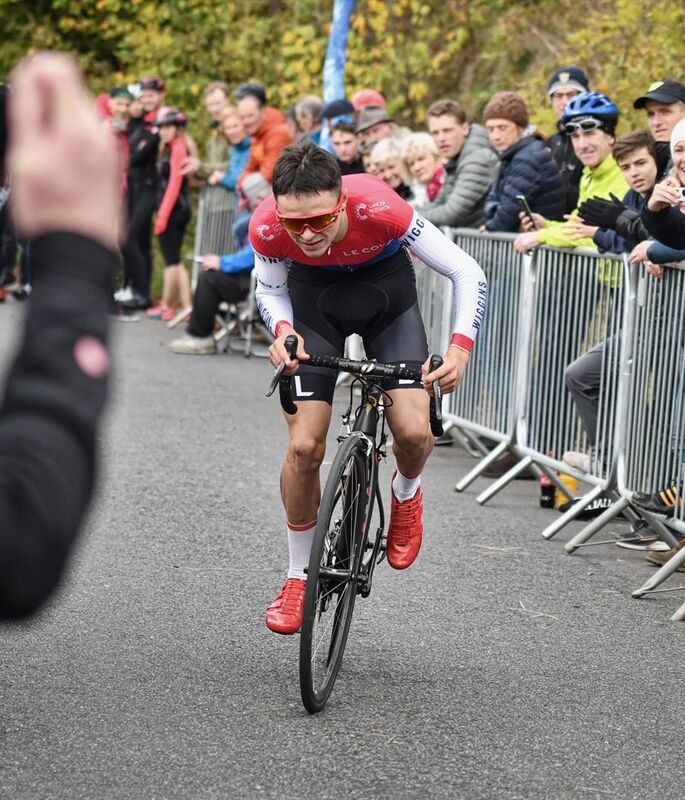 With the National Hill Climb Championships approaching on 28th October, we delve into the wonderful world of weight weenies and the grinders who grapple the gradients. Two of the oldest and most well known events on the Hill Climb calendar are Bec CC in Surrey, a going concern since 1956, and the famous Catford CC which was first raced in 1886. 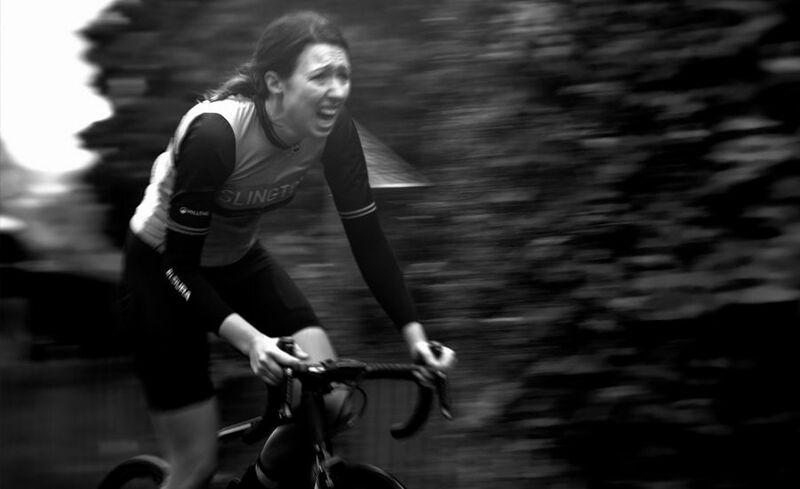 Catford’s annual event is the longest continually run cycle race in the world, proving an unwavering appetite for pain as the leaves fall from the trees. Originally raced on Westerham Hill and since moving to York’s Hill, the 640m long climb is indicative of the hills that make up the short season. The average gradient is a leg sapping 14% with kicks of over 25% towards the top — if anything gives you permission to embrace the cakes of off-season it must be this. 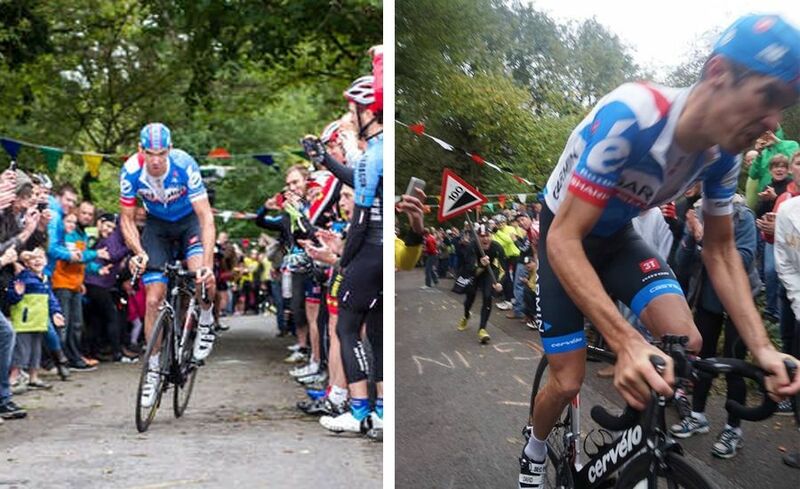 Bec CC’s Hill Climb of White Lane is where David Millar chose to finish not only his season but his career in 2014. Placing a respectable 21st, 14 seconds behind the winner — not a bad debut in Hill Climbing and with a broken foot to boot. 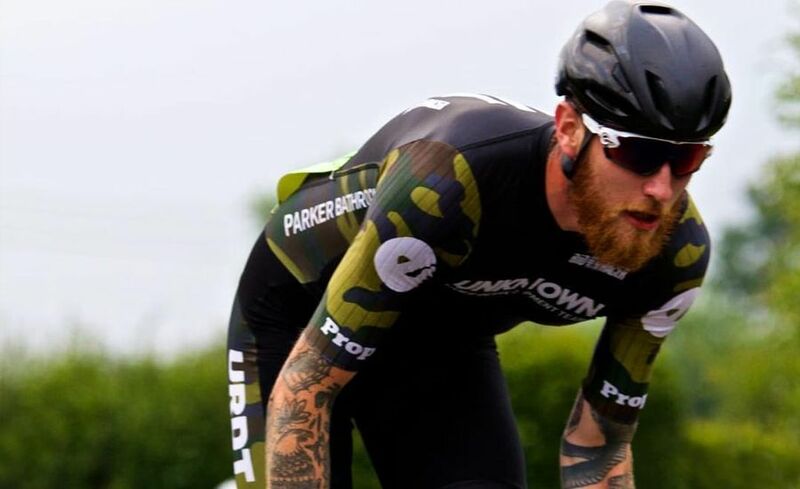 The then Garmin-Sharp rider rode the event in support of organiser and Garmin-Sharp soigneur Garry Beckett who can boast an appearance by pre-knighthood Bradley Wiggins at the event in 2005. It might have been wiser to lose the breakfast at the bottom, in Hill Climbing more so than any other discipline weight is all important. Hill Climbing bikes are far from comfortable, stripped down to the essential for less than 5 minutes of agony. You don’t need home comforts, just the lightest machine possible — what makes up a light climbing bike? Your needs are very simple on a climbing bike, shedding everything you don’t need is the key. You won’t find any saddle bags, bottle cages and mudguards on the winner’s machine. 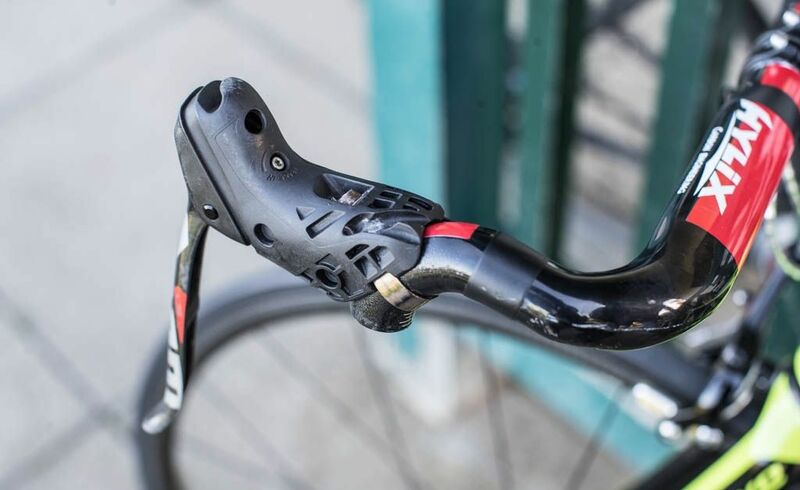 Drop bars are chopped, bar tape is removed – sometimes replaced with electrical tape – and holes are drilled. 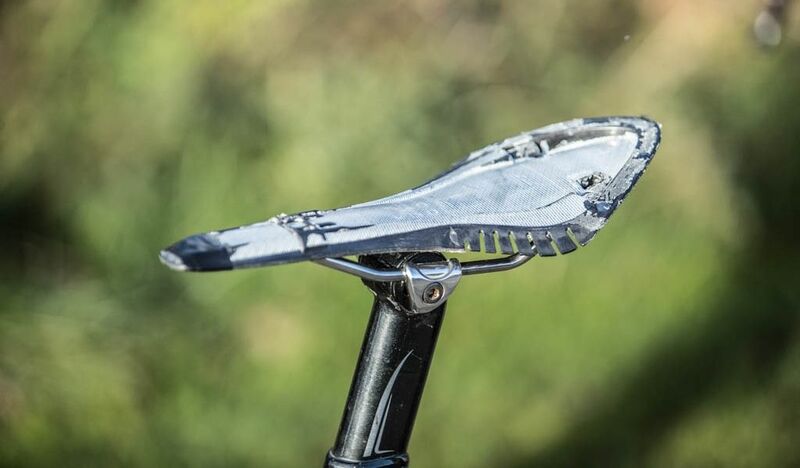 Saddles are stripped of padding to look like some sort of torture device from the Saw film franchise and anything unnecessary like brake hoods, dust caps and even paintjobs are removed to save extra grams. The first thing many of us look for when we hit a hill is an easier gear, then an easier one and another until the fatal click that means you’ve run out of sprockets. Hill Climbers don’t want the weight penalty of sprockets or two chainrings, so it’s one chainring and a few sprockets – or in some cases one fixed sprocket. Whilst this sounds like madness, hill climbing is all about planning. Whether riding to heart rate or power, successful climbers know the effort required to cover the short distance in as few painful minutes as possible. Few gear changes, when to stand, when to sit, when to pray it’s nearly over. If you know this, you don’t need much – just a rock hard determination and a cast iron stomach. So what do you need; light bike, butchered components, uncomfortable saddle, a diet of meagre calories and the kind of attitude that gained Leopold von Sacher-Masoch notoriety. 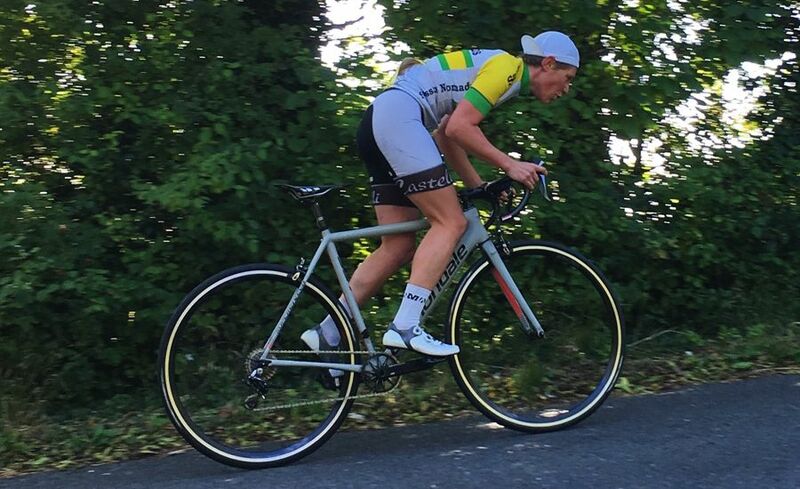 We asked a few hill climbers for their recommendations and collated our own Frankenstein’s Hill Climb Bike. Canondale Supersix — We recommend going 2nd hand, it doesn’t need to be immaculate, in fact there’s something really appealing about the battered homemade look of these specialist bikes. Scour ebay and gumtree for a bargain near you. Hunt Wheels make a great set of climbing tubular wheels at just 991g, and they look super cool. SRAM Force is available as a 1x and has a decent weight to cost ratio. Either something dead cheap that you can butcher with holes or a Chinese carbon number. It might not be the best quality, but it'll save you a fortune and you will barely sit in it. Deda make some fairly light bars for less than £30 and you chop most of the weight off! None (maybe some electrical tape). Sigma Sport sell the Specialized pizza pannier rack for about £50. You can carry some pepperoni pizzas up to share with the commissaires to bribe them to doctor the awful time you set by adding 800g of unnecessary weight to your bike. Come on, think about it. Whilst going to all this trouble and pain we recommend that you don some lightweight fabrics, there's little point killing yourself in an ill fitting jersey that flaps about like a wind brake. 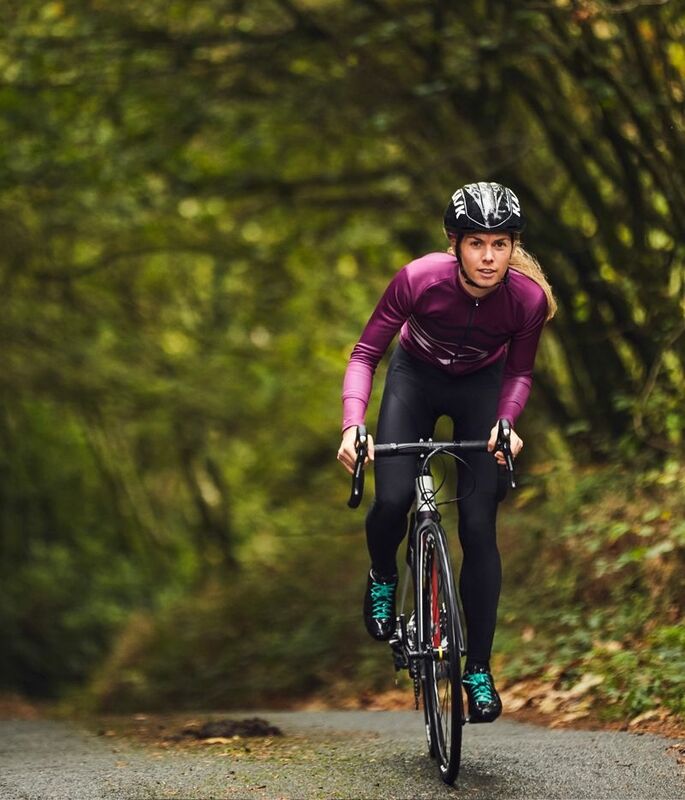 Available in both men and women’s fit, the Club jersey is a lightweight jersey with outstanding aerodynamic fit – choose one in a bold colour to encourage the loudest of cheers from the impressed spectators. Find out more about our jersey ranges here.